Exploring Amsterdam at your own pace and with a feeling of absolute freedom? 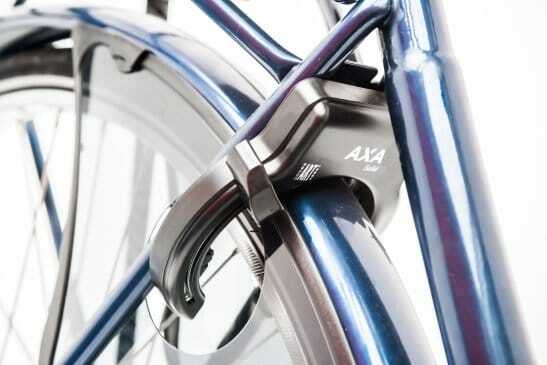 That is what you get with a city bike from A-Bike. On your own bike you get to decide how fast you go, which places you visit and where you stop for a break or to take pictures. Had one bitterbal too many? 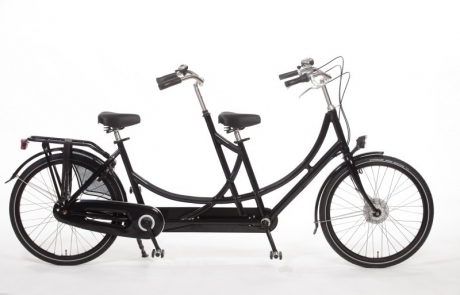 With a city bike you will very quickly cycle away those feelings of guilt. 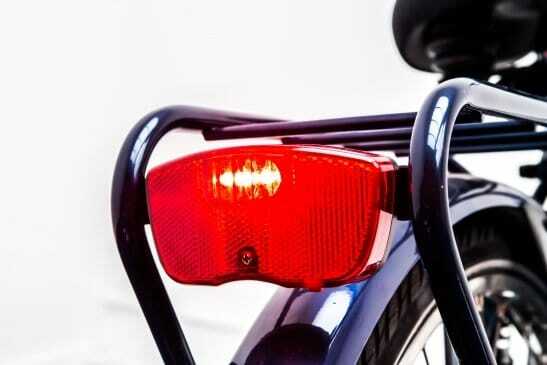 Safety comes first when you rent a bike at A-Bike. 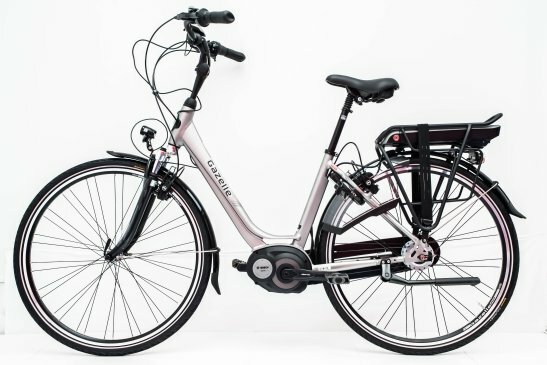 Thanks to the high-tech roller brakes, solid locks and the lights in front and the rear, you can cycle along the Amsterdam canals and through the historical city parks carefree. 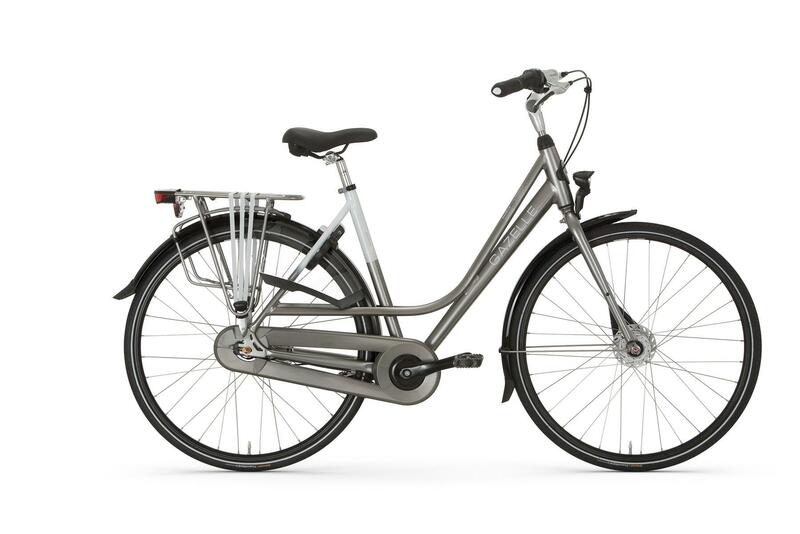 With a city bike you experience the city just like the locals do. With one big difference: you are not on your way to work and have all the time to fully enjoy Amsterdam. 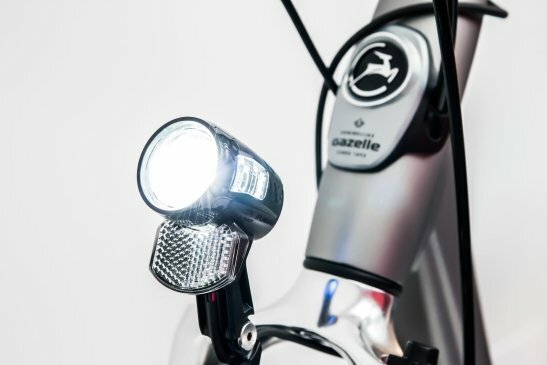 The e-bike is a great solution for all kinds of cyclists. 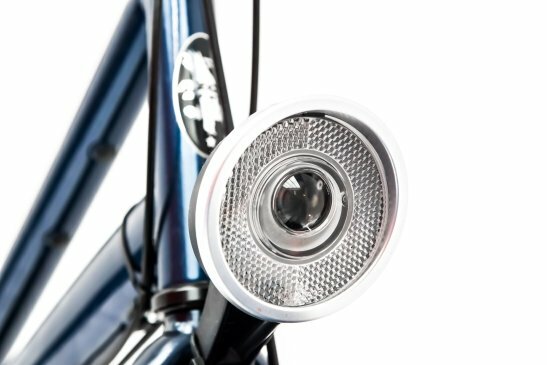 Do you want to cycle long distances? For example: you want to visit the famous polders above Amsterdam-Noord. 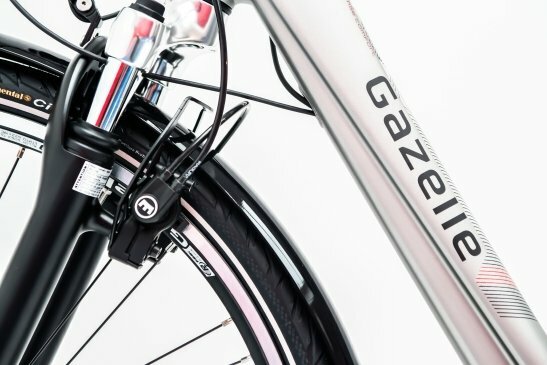 With an e-bike covering such distances is a piece of cake. 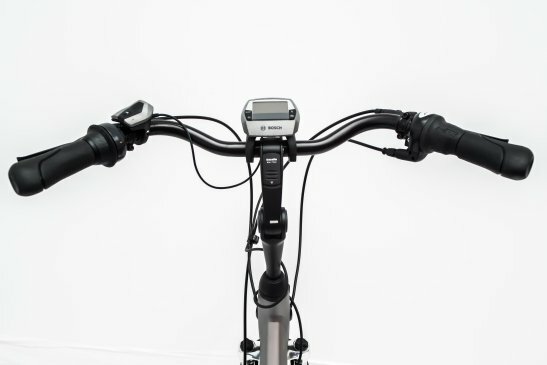 With a fully charged battery, the distance of 80 kilometres can be reached. And when it is empty you just charge it again. Are you not 100% sure about your physical condition and could you use a bit of support on the bike every now and then? 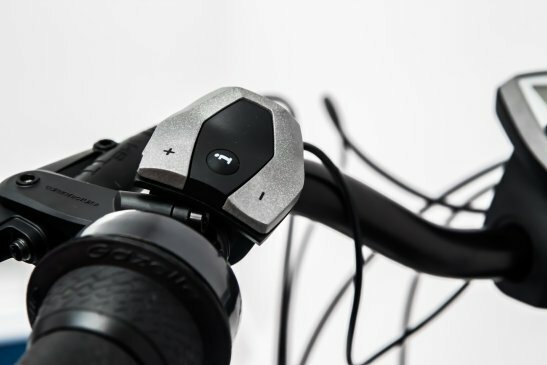 With an e-bike no bridge is too high or too steep for you! 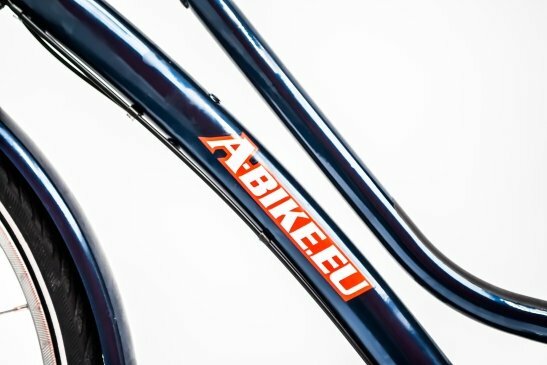 The frames of our e-bikes are designed in a way that makes sure you sit comfortably, and the e-bike is also very suitable for speed freaks. 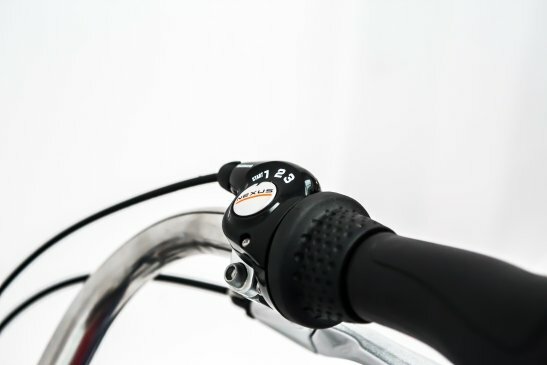 On a normal bike it requires quite some kicks to reach 20 kilometres per hour. 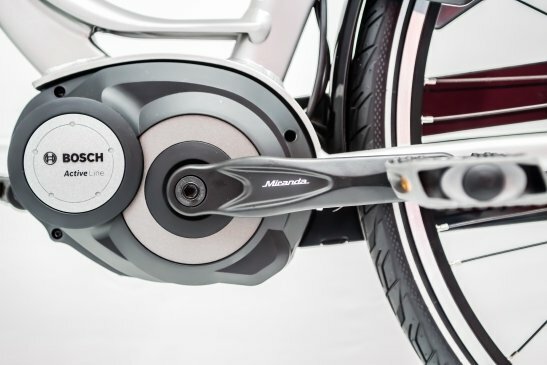 But when you drive an e-bike, you reach that speed in a whim. 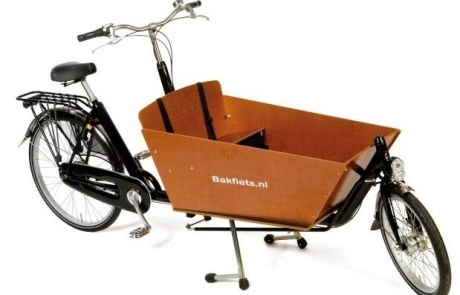 The cargo bike is perfect for people that visit Amsterdam with children. Two children fit on the small bench in a cargo bike. And then you will still have enough space for souvenirs or groceries purchased along the way. Safety belts ensure that the children stay in place. The kids are lucky, they have all the time to enjoy looking around. As a parent the biking experience is way more relaxed because you have your children in sight, hence the popularity for this type of bike (bakfiets in Dutch) as mode of transport amongst Dutch families in Amsterdam. 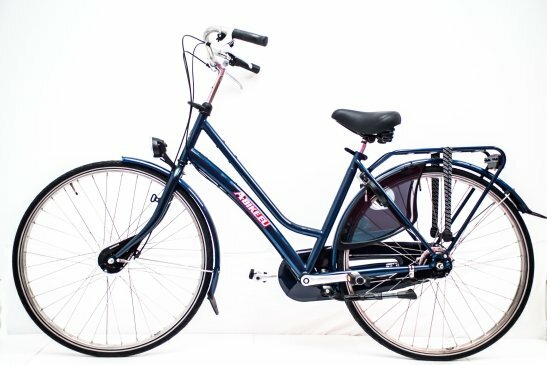 Are you visiting Amsterdam with kids who can cycle? Then they’re probably itching to get out on their own bikes. 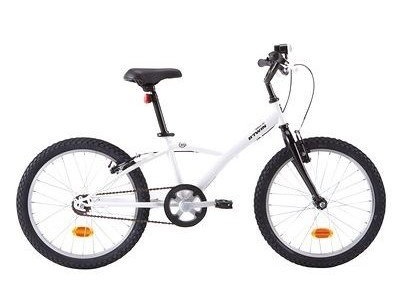 For children up to age 10, A-Bike rents special children’s bikes. 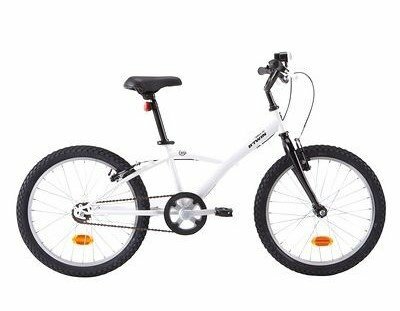 The smaller bike is extra safe due to the reflectors, anti-slip pedals and the handbrakes for the front and rear wheels. Cycling along the Amsterdam canals on their own bikes will be an unforgettable experience for your children! Despite the compactness of the city, Amsterdam is a bit too big to be explored in its entirety by foot. 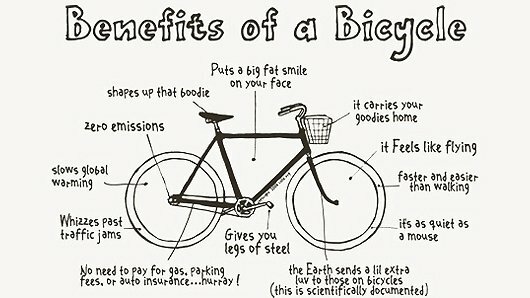 A good bike solves that problem in one fell swoop. From the Central Station to the Museumplein, from De Pijp to the Jordaan, from Artis to NEMO: you’ll cover all these distances in less than half an hour on bike. In a bike-friendly city like Amsterdam, you don’t have to worry about hunting down a parking place for your steed of steel. And since you’ll no longer be dependent on taxis or public transport, that’s even more money that stays in your pocket. On your bike you’ll experience Amsterdam just like the locals do, even if you only get to spend one day in town.